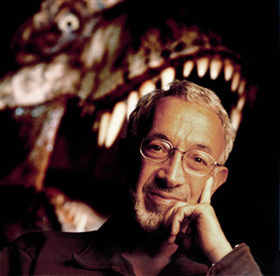 Special effects guru Stan Winston passed away Sunday, June 15th, 2008, at age 62, after a long struggle with multiple myeloma. Winston straddled the worlds of makeup and visual effects, contributing to such horror films as Dead & Buried, The Monster Squad, and Interview with the Vampire. Over the course of his career, he was nominated for ten Academy Awards, winning four of them (one each for Aliens and Jurassic Park and two for Terminator 2). In 1988, he directed the horror film Pumpkinhead, starring Lance Henriksen, which has spawned three sequels thus far. In recent years, he'd been active in producing films, including 2007's The Deaths of Ian Stone, through his company Stan Winston Productions. 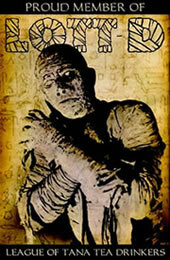 He was one of the great artists in the effects industry and he will be missed.